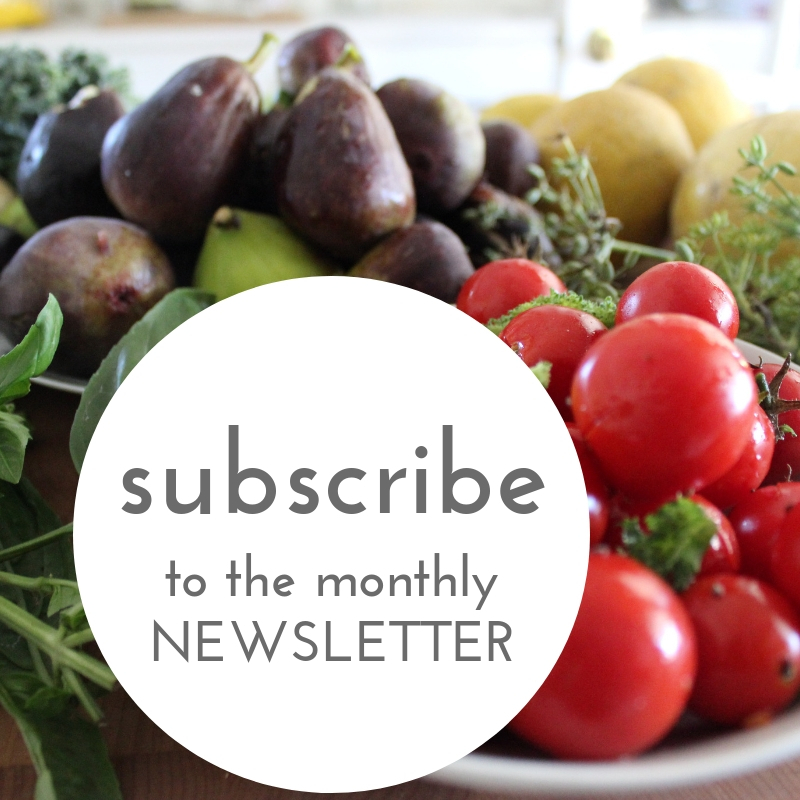 The movement to eat less water is growing. Later this month I will cook up a storm in a San Luis Obispo, California kitchen. I will be joined by organic dry farmers John DeRosier, featured in the Wheat & Water chapter and Larry Kandarian of Kandarian Organic Farms. It will be a tremendous evening of food, fun, and activism. Don’t let the recent rains fool you: experts predict half of the people worldwide will not have enough water by 2030. What’s more, a whopping 70% of the earth’s freshwater flows to the fields and ranches that grow our food. 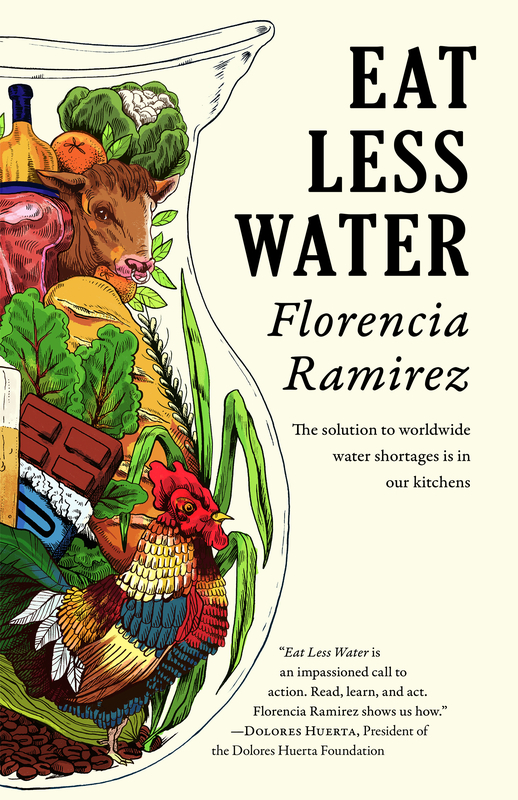 Water activist and author Florencia Ramirez believes the solution to the scarcity is as close as our kitchen table―and she’s coming to a kitchen table near you to discuss her book Eat Less Water: The Solution to Water Shortages is in the Kitchen (Red Hen Press, 2017). Join Ramirez and Edible SLO & Wine Country Magazine for an evening of education and great taste as we prepare a water-wise, locally-sourced dinner together in the kitchen of a private home in San Luis Obispo, Tuesday, January 23, from 6 to 8 PM. Florencia will share her vast knowledge and research about the water needs of different foods and profile conservation-minded farmers, ranchers, and growing methods. Then, she’ll put that information to good use by preparing a meal with strategies and recipes from the book to eat together. John DeRosier, Paso Robles Dry Farmer featured in the Wheat & Water chapter will be at the dinner and will join Florencia in reading an excerpt from the book. The evening will include special guests, plenty of opportunities to learn, participate and purchase Florencia’s book, and meet like-minded friends. Did we mention the food? Quiche, salad, sourdough and water-wise cookies―plus organic and biodynamic wine―are on the menu. There is no fee to participate, but guests are asked to contribute ingredients and/or a bottle of organic/biodynamic wine to prepare the meal. Please click the link below to RSVP and receive more details about this special, fun and important event.